Strong resumes, cover letters and thank-you notes are essential elements in any great job search. Stand-out job correspondence can help you “get your foot in the door,” while bad resumes and letters will get tossed in the trash, along with your hopes of landing a good job. Drop your resume or cover letter off at the front desk, and have it critiqued and ready for you to pick up within 24-72 hours. All of these resources can improve the design and content of your job-search correspondence. Sit down and discuss your resume with a trained professional. Discuss the strengths and weaknesses of your job correspondence, and brainstorm ways to improve those documents. 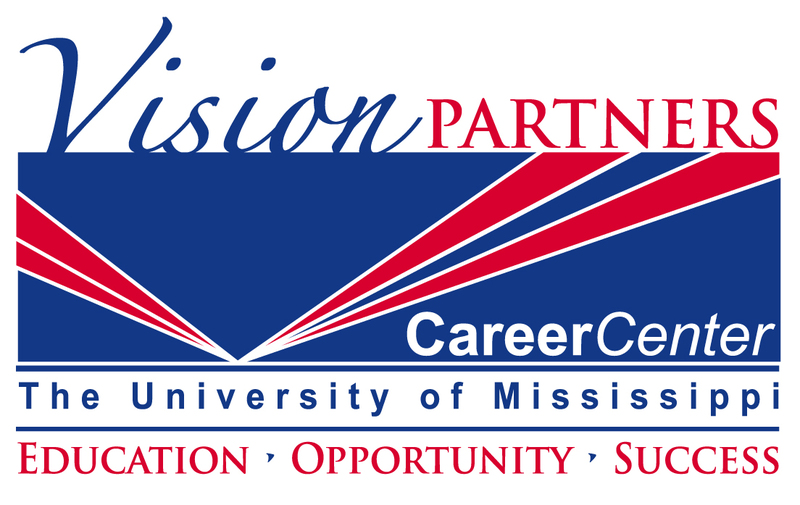 Call the Career Center at 662-915-7174 to set up an appointment with a career adviser.